On the heels of the CW giving an early renewal to all five series of the DC/Berlanti Prods. 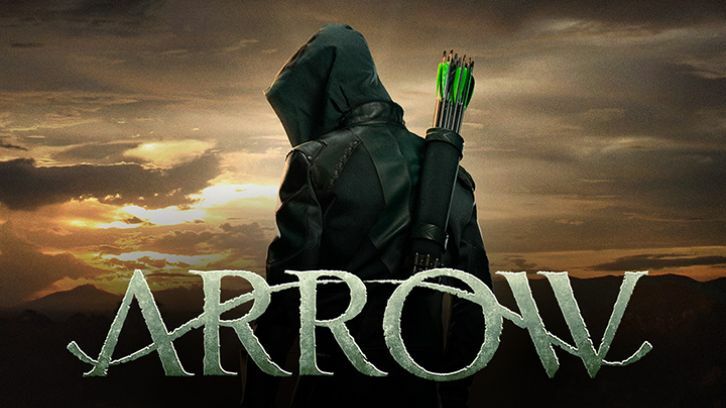 universe, the oldest one which launched the universe, Arrow, is undergoing a leadership change, with co-executive producer Beth Schwartz promoted to executive producer and sole showrunner for the upcoming seventh season. Current Arrow executive producer/co-showrunner Wendy Mericle is departing at the end of the current Season 6. Marc Guggenheim is taking a back seat on the two series he co-created and has been executive producing/co-showrunning, Arrow (alongside Mericle) and Legends of Tomorrow (alongside Phil Klemmer). He is transitioning to an executive consultant role on both shows. Current Legends co-showrunner Klemmer will become the sole showrunner in the upcoming fourth season.